Get an amazing BSB60215 Advanced Diploma of Business RTO training resource from one of Australia’s leading resource developers! This comprehensive package of BSB60215 RTO training and assessment resources includes a huge volume of materials so you can set up and deliver an outstanding BSB60215 course at your RTO. Enquire now for more information and samples of your new BSB60215 Advanced Diploma of Business RTO training materials today! Get a complete BSB60215 Advanced Diploma of Business RTO training resources package so your RTO can deliver and assess this sought-after vocational education and training (VET) qualification! 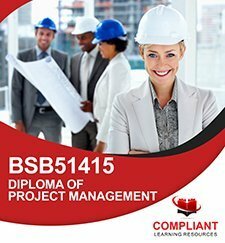 These BSB60215 Advanced Diploma of Business RTO materials and training resources have been designed so you can deliver quality training outcomes to your students, and produce graduates equipped to work in Business in a variety of professional roles. For more information about the BSB60215 Advanced Diploma of Business qualification, including currency, vocational outcomes, elements, performance criteria, units requirements, course packaging and more, check the training.gov.au page here – BSB60215 Advanced Diploma of Business. Your BSB60215 RTO resources package includes training and assessment materials for enough units to form a qualification package according to the packaging rules for this course. You can also add on extra units of competency to your package if you are planning to offer additional elective choices to your students, or need to customise the course outcomes to specific industry or student needs. The BSB60215 RTO materials include assessments with all instructions and content for your students to study and comprises of four sections; learner evaluation, case study, project task and observation checklist for instructors or third-party assessment. Includes BSB60215 Student Learning Resources! This BSB60215 RTO training resources package includes a wide range of learning resources – packed full of information and educational content for your students. These will be the “textbook” or study resource for your students while they complete this qualification. You are free to print the BSB60215 RTO training resources yourself if you need them for classroom-based training. Some units may also include suggestions for additional Customised or Recommended On-line Textbooks learning resources. These are available for your students to purchase themselves if they would like to undertake additional learning in that area. Please note that these supplemental learning resources are not required for completion of the units or course. Sufficient learning materials have been supplied for students to complete the BSB60215 course. Learning resources are important for your RTO to demonstrate how volume of learning requirements are met for the BSB60215 course using this RTO training materials package. These may also assist you to show that students are supported with adequate learning content to complete the course. The BSB60215 learning activities supplied in this package can be used to conduct formative learning activities in the classroom, or for students to complete at home on their own. 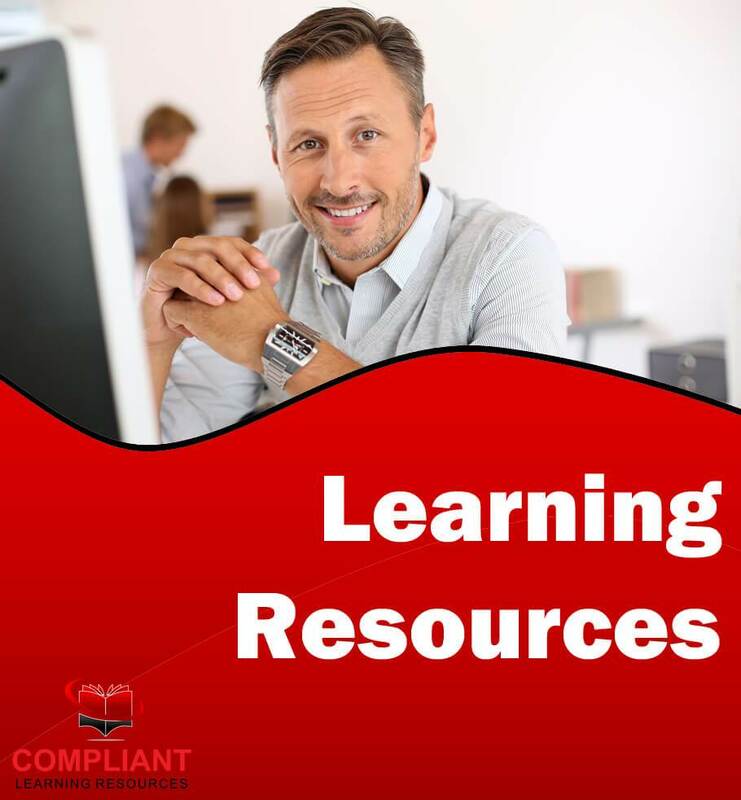 This training resource package includes a PowerPoint presentation for each unit of competency. These slides contain key learning outcomes for the units to support your classroom or webinar-based delivery of the Advanced Diploma of Business RTO training resources. These are supplied in an editable format so you are free to add content, modify the structure to suit your delivery, and otherwise contextualise the RTO materials for your RTO’s version of the BSB60215 course. The Marketing Division Australia’s BSB60215 RTO resource is a self-contained, one-off license RTO materials package, meaning it comes with assessment tools AND learner guides. No additional textbooks or per-student fees required. The BSB60215 Advanced Diploma of Business package is modular, with each unit supplied as a standalone set of workbooks and learner resources. This allows you to easily change elective units in your BSB60215 RTO materials package, or reuse the RTO training resources in other qualifications or skillsets you deliver. See the units section for more information on the electives available to design your BSB60215 course materials – we are able to add extra elective units into your package so you can deliver different versions of the BSB60215 course according to the needs of your students and industry. Please contact us for a customised quote on your BSB60215 training resources including extra elective units! Enquire now and get this premium BSB60215 Advanced Diploma of Business RTO training resources package for your RTO today! The BSB60215 RTO Training and Assessment Resources were developed by The Marketing Division Australia.